Rajasthan won the match by 3 wickets. Rajasthan Royals won the match by 3 wickets against the Mumbai Indians at Sawai Mansingh Stadium, Jaipur. Jofra Archer was awarded the Man of the Match in his IPL debut match for his brilliant performance with the bowl led Mumbai to restrict scoring a gigantic target. Team Circle of Cricket gets down to list the 5 talking points of the match. Click on the links to get onto the next page. Mumbai Indians started their innings very well with Surya Kumar Yadav and Ishan Kishan hitting the bowl very nicely and rotating the strike. Rajasthan bowlers were not able to put a stop to their partnership so they changed their gears and tried hitting the balls out of the park. They had an outstanding partnership of 129 runs. They gave their team a blissful start. Everything was going fine for Mumbai Indians, they were aiming a target of 200 plus after the 14th over their fortune changed. After both their wickets, the rest of the batsmen just couldn't get going, courtesy of some exceptional death bowling by Archer, Unadkat, and Stokes. Only 38 runs came off in the last five over that was a drastic change for the visitors. Jofra Archer had a dream debut when he picked three important wickets in the same overs which escalated Mumbai's middle order. Archer took the wicket of Krunal Pandya, Kieron Pollard, and Hardik too that changed the course of the match. Jofra Archer will definitely be pleased with the quality of yorkers he has bowled today in the match. He was devastating in the middle overs which totally shook out Mumbai Indians. Finally, Rajasthan has found their missing pace bowler in terms of Jofra Archer. When Rajasthan Royals were struggling at an early stage, Ben Stokes and Sanju Samson gave the energy to rebuild the innings of Rajasthan. Both the players contributed 72 runs to bring their team on the track. 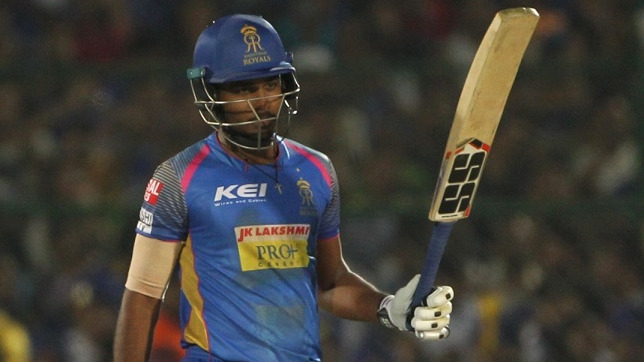 Sanju Samson even scored a handful half-century to give his team and fans a sigh of hope. They really required an useful partnership at that stage to give their team a boost. To bring life o the match, Jasprit Bumrah of Mumbai Indians clinched two most important wickets of that time. He took Sanju Samson who was playing fiercely and Jos Buttler who had the ability to play attacking shots. Bumrah had two wickets on two deliveries that brought Mumbai Indians back in the match, he was exceptionally well with his cutters and yorkers tonight. Bumrah is a quality death over specialist who knows his responsibilities and job role but unfortunately, today it was not his night. 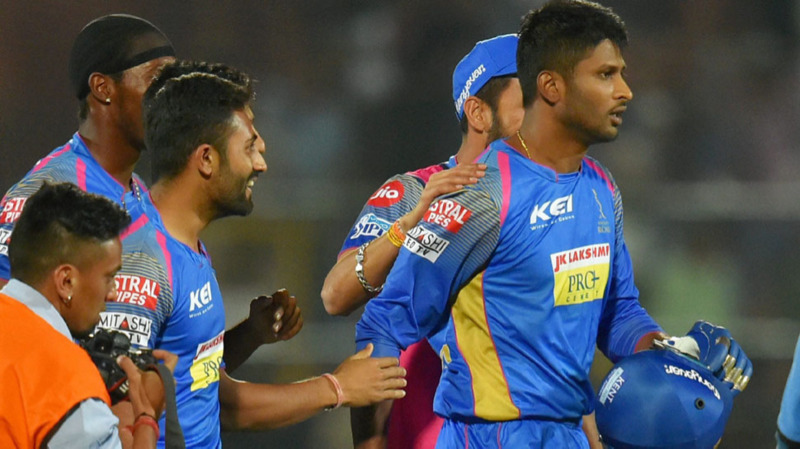 When Rajasthan needed 42 runs off just 3 overs, it was looking like an impossible job for the Royals as they were losing wickets from one end but instantly Krishnappa Gowtham came to the strike and won it for Rajasthan Royals. Gowtham scored 33 runs off just 11 deliveries to pull out a cracker of the match. He was unbelievable tonight whereas he snatched the game from Mumbai Indians. 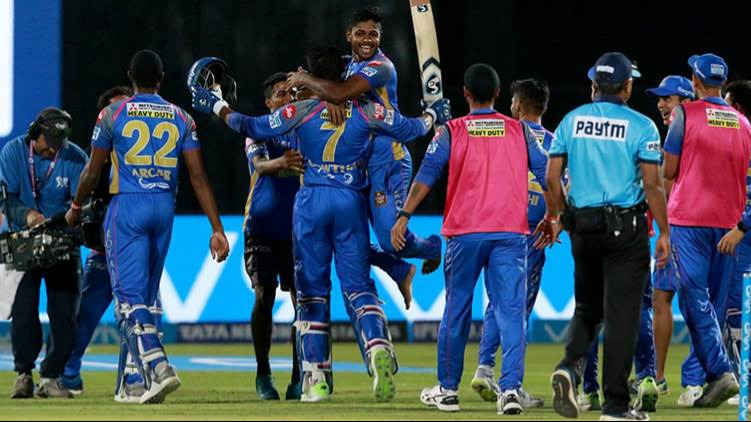 Rajasthan Royals have got two points for their win whereas Mumbai has still failed to defend their target with losing their fourth match of the tournament they are second last on the points table.